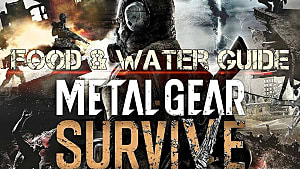 Pulling vastly different elements from across the gaming universe into a crazy zombie survival experience, Metal Gear Survive hosts two different game modes focused on either single-player base building or multiplayer base defense. In either mode, there's primarily one main class type, with four sub-classes to unlock down the line. Every player avatar starts off as a Survivor, and will stay that way for a long time. 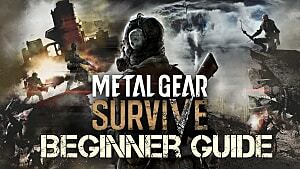 Several days into release, many players on the multiplayer front still haven't even seen any other class, so if you're wondering what's happening on the Metal Gear Survive class front, you aren't alone. Read on to find out what's happening! 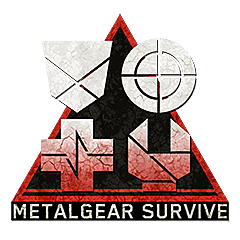 Just getting to the point where you can upgrade your Metal Gear Survive base class and skill set is a bit of a slog. 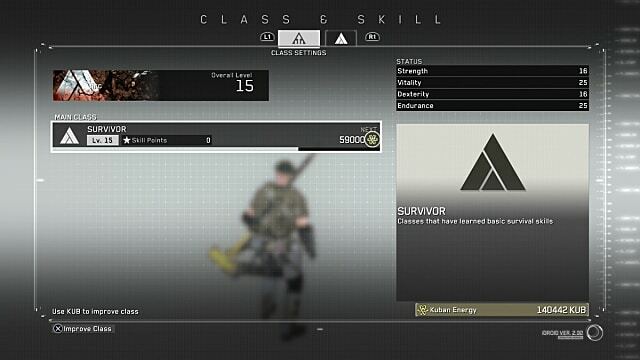 You can't even officially level up your Survivor class until proceeding through the tutorial missions in single player and unlocking the skill trainer, which takes a few hours at best. In the early stages of the game, boosting Strength directly and then taking the Combat Step, Thrust Combo, and Dive Attack skills can be the most useful paths to staying alive. Thrust Combo, in particular, is helpful for attacking at range with a spear in the beginning of the game -- before upgrading to better weaponry. If you frequently get grabbed by zombies, the CQC Counter is also worth investing in to stay alive. 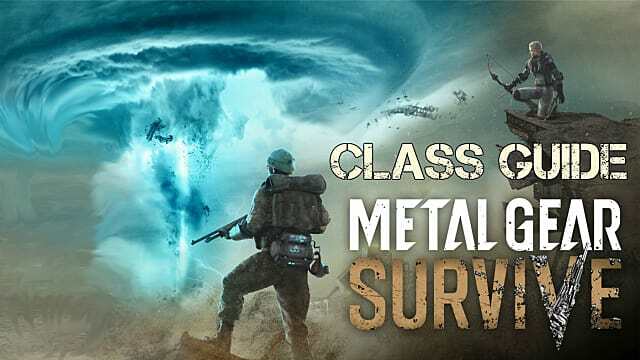 Even after the slog to start upgrading the Survivor, there is an even longer wait to unlock the other sub-classes -- they aren't available until you complete the campaign entirely! During the post-game segment, Virgil will have you hunt down Memory Boards, which unlock the four sub-classes available and grants the Ability achievement / trophy. Your choices at this point expand to include the Assault, Jaeger (Hunter), Medic, and Scout classes. These classes are fairly self-explanatory, with Assault focusing on close range and beefing allies; Hunter focusing on long range skills such as guns and bows; Medic supporting with healing options; and Scout offering a versatile, well-rounded class option.